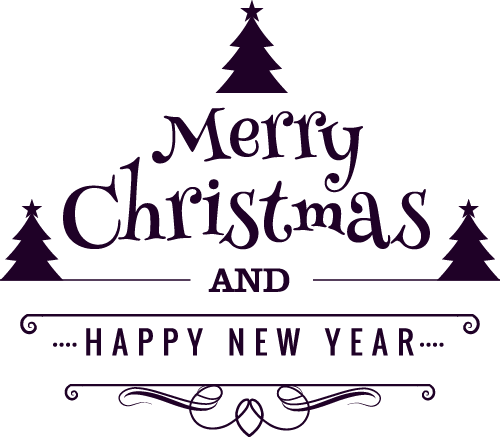 Enjoy your Christmas Celebration with Fireworks AR app! 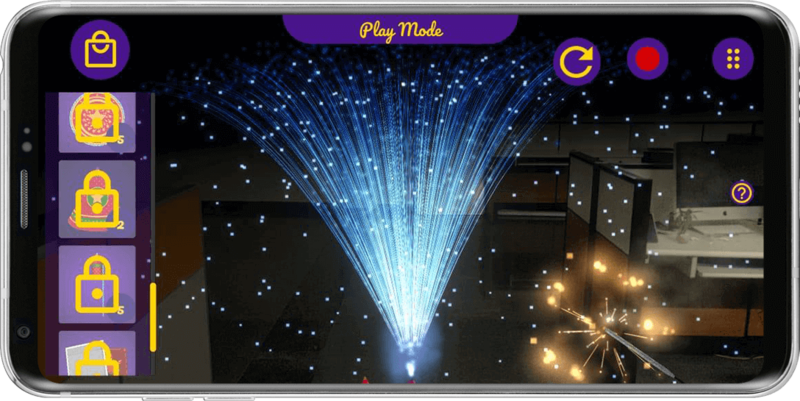 Fireworks AR Playground is an interactive augmented reality app, which lets you burst a variety of crackers and share the experience with your friends and family. All you have to do is download the app, follow all the instructions given in the app, select the crackers of your choice from the cart, burst it and enjoy the vibrant hues and starbursts. Fireworks AR playground experience makes you feel lost in the shower of lights. With the 3D DRAWING Feature of the app, You can draw Diwali wishes and greetings for your friends, family and share it with everyone! 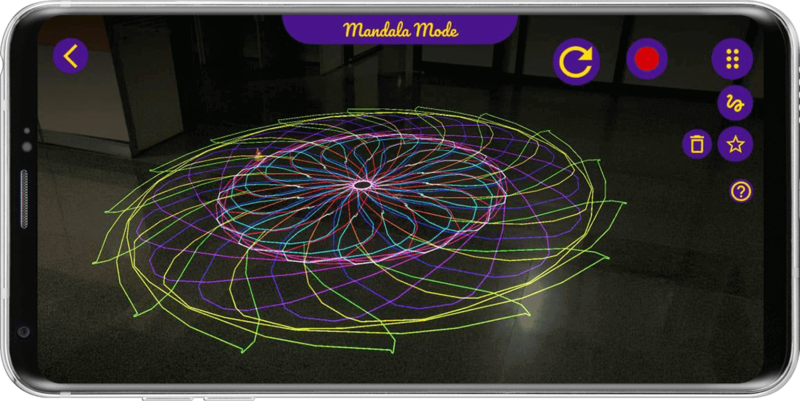 MANDALA MODE lets you create colorful, creative mandala on the detected surface. Record all your wonderful firework bursting experience with VIDEO RECORDING feature of the app, share it with everyone and have fun.